Andrew specialises in fraud, proceeds of crime, criminal and regulatory law. He has defended and prosecuted numerous jury trials across the whole criminal spectrum and was appointed in 2009 to the Attorney General’s grade ‘C’ list of Counsel to prosecute for the Serious Fraud Office. Andrew is also a level 3 CPS Prosecutor. He is qualified to receive instructions direct from members of the public. at the earliest stage of investigations. In 2015, Andrew has been instructed to advise the SFO as part of their ongoing investigation into a retail business. R v Asil Nadir (2011-2012) Andrew was seconded to the SFO and was instructed as the Assistant Lawyer in preparation for this trial. Subsequently, he acted as Junior Counsel during the presentation of the defence case. R v Edward Davenport & others (2010-2012) Andrew was Junior Counsel in this Prosecution by the SFO and drafted agreed facts which helped bring this case successfully from investigation to trial in only 15 months. R v Alan Edwin Gardner (2007-2008) Andrew was Disclosure Counsel in this international advance fee fraud. Andrew has been instructed to provide LPP advice in a number of other cases for the SFO. Andrew is frequently instructed by the CPS Fraud Division in cases brought by Revenue & Customs including tobacco duty evasion, VAT and Income Tax fraud. 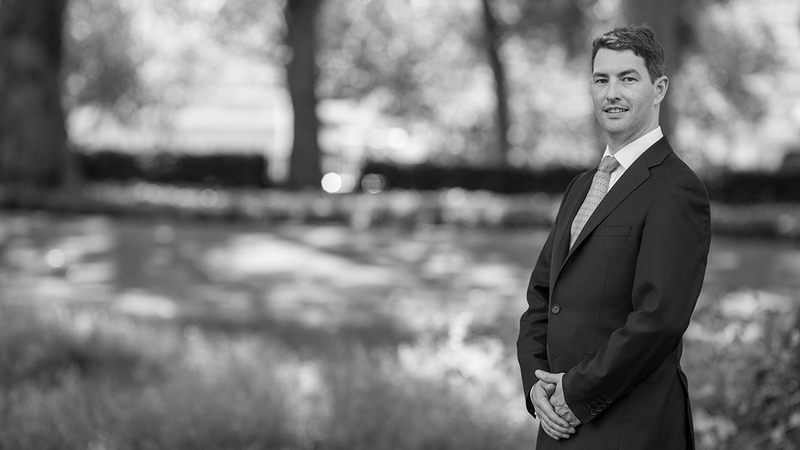 Andrew has wide ranging experience of confiscation, restraint and enforcement proceedings. He is often instructed by the defence post-conviction as fresh Counsel to deal with confiscation proceedings. He has been leading Counsel, and been led in multi-million confiscation proceedings. Andrew is also regularly instructed by the CPS Proceeds of Crime Unit in confiscation, restraint and post-confiscation order applications. To complement his business crime practice Andrew is gaining experience in market abuse, bribery/corruption and money laundering cases. As a former elected member of London’s largest local authority he has a keen insight into cases brought by local authorities. He has been instructed in allegations of trading standards, benefit fraud, planning & environmental enforcement and housing regulation breaches. He has advised local authorities on public interest immunity when their files are requested by other prosecution agencies. R v Saunders (Canterbury Crown Court) 2014-2015 Prosecuted on behalf of Kent County Council a rogue trader with confiscation proceedings ongoing. R v Sait (Inner London Crown Court) 2014-2015 Prosecuted on behalf of Southwark Council a defendant for selling counterfeit clothing and trainers with confiscation and restraint proceedings ongoing. Andrew defends drugs and violence offences often with an alleged organised crime background to them. He has been instructed alone to defend cases as serious as a drive-by shooting attempted murder. Andrew is frequently instructed in cases of serious outbreaks of football related violence and disorder. He was instructed by the defence in Operation Ternhill, arising from a particularly serious outbreak of football violence. Andrew first appeared before an Interim Order Panel in 2010 and has continued to practice before disciplinary tribunals since then. He has appeared before the GMC and the Health & Care Professions Council. Andrew acts for Registrants from the earliest stage of proceedings right through to advising on appeal and applications to review an order made. As a result of Andrew’s knowledge and experience of professional discipline law he has recently been retained to act as a Legal Advisor to the National Register of Communication Professionals working with Deaf and Deafblind People’s Complaints Committee. 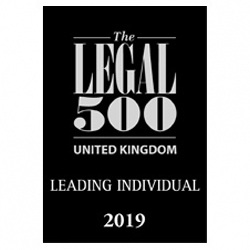 Legal 500 recommends Andrew, stating "He prosecutes challenging cases". Andrew was a contributor to the FAP’s response to consultations on whistle-blowing, plea negotiations for fraud cases and deferred prosecution agreements.